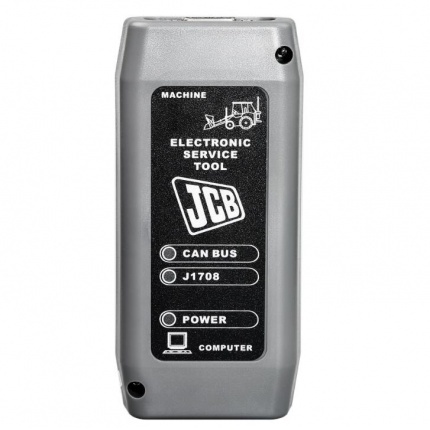 Description: JCB Service Master is a gateway application allowing a large number of Vehicle Support Applications to be linked using one familiar interface. 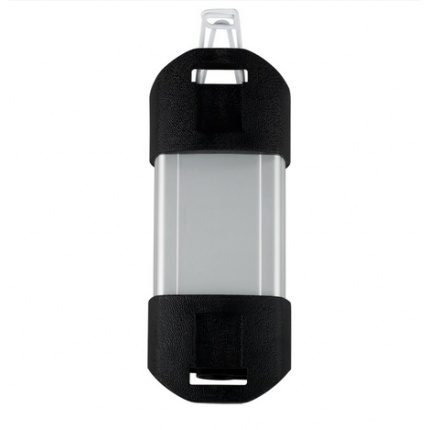 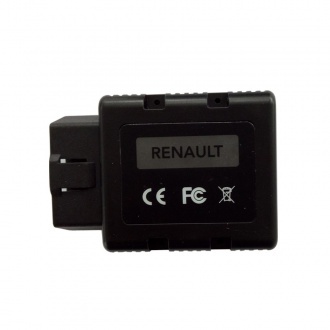 Description: Renault CAN Clip is designed to diagnose Renault cars models including automatically test all Renault models' computers, reporgramming, airbag test and other functions. 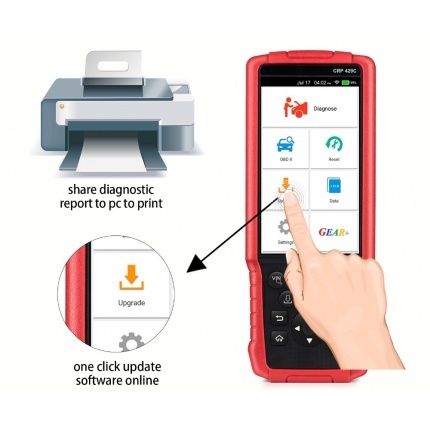 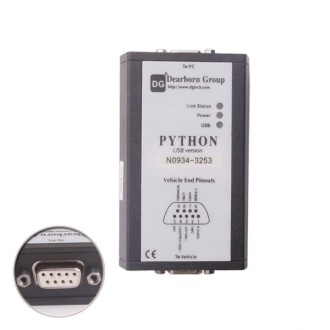 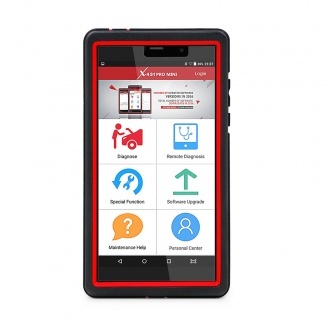 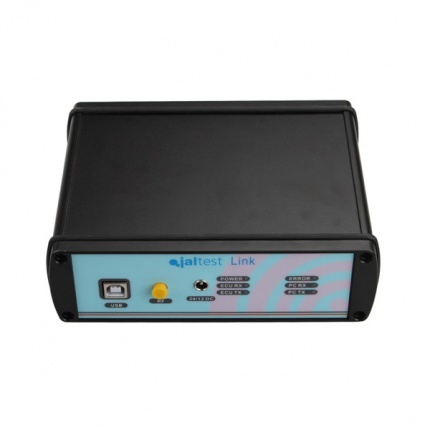 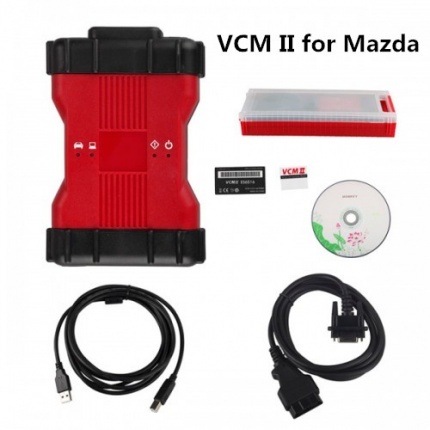 Description: JLR VCI has been approved by Jaguar-Land Rover as the only supported interface since SDD152, and will offer it directly to Jaguar and Land Rover dealerships as the factory diagnostic tool. 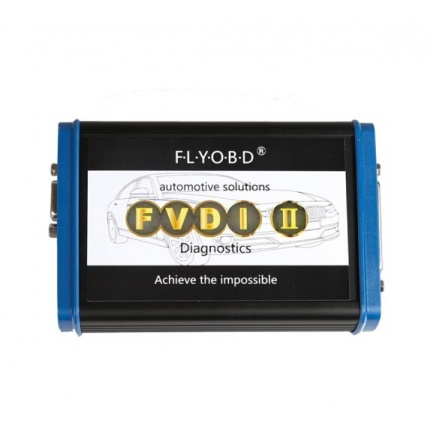 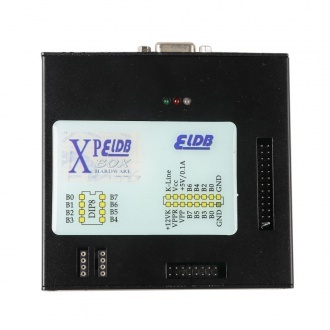 Description: This is full version FVDI2 with all softwares+ FLY OBD Terminator FULL Version + J2534 DrewTech Softwares.can work for Windows XP(SP2 or later) Professional Version,Windows 7 Ultimate and Windows 8 Professional. 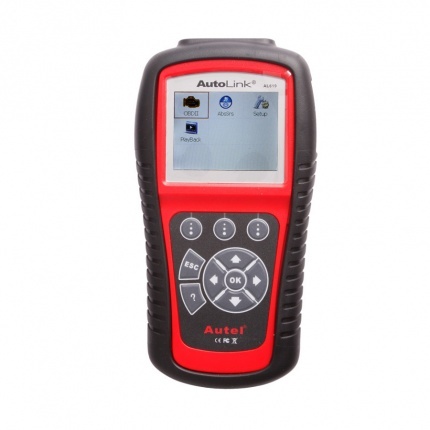 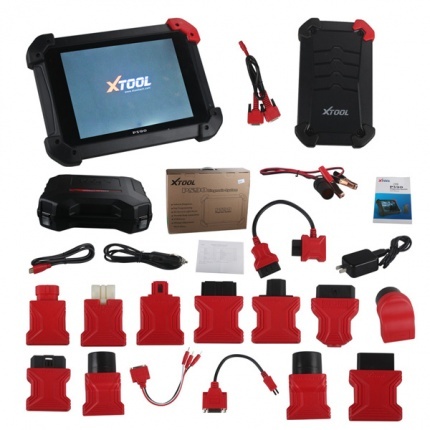 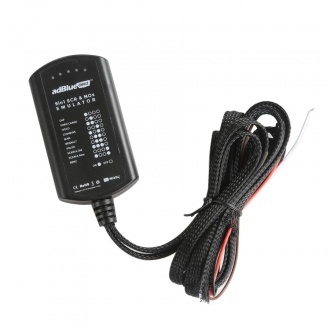 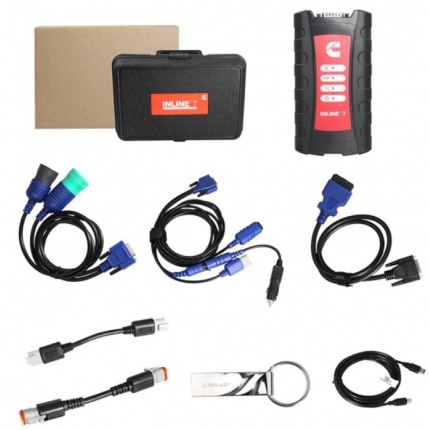 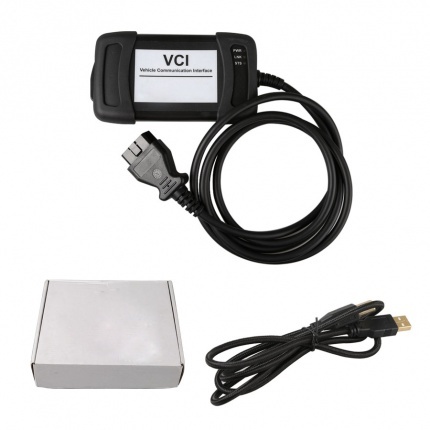 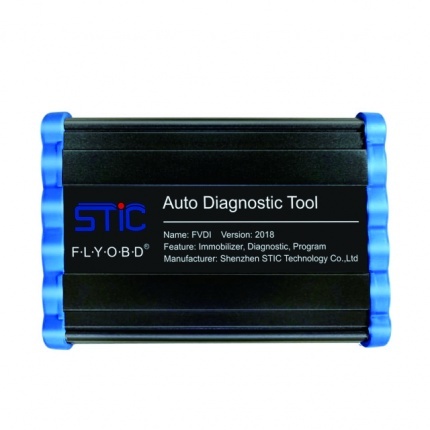 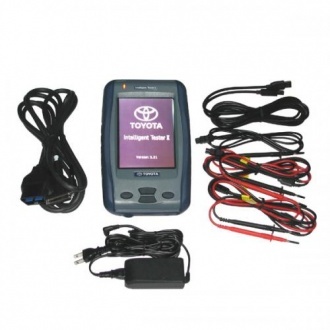 Description: WIFI VAS6154 is the latest VAG full system diagnostic and programming interface for VW AUDI, which can read and clear code, dynamic data flow, programming,coding, and personalized settings,including maintenance information systems, technical briefings. 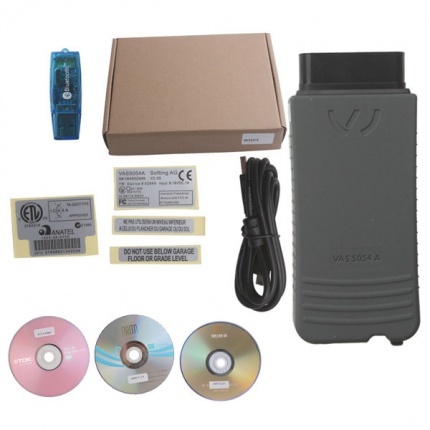 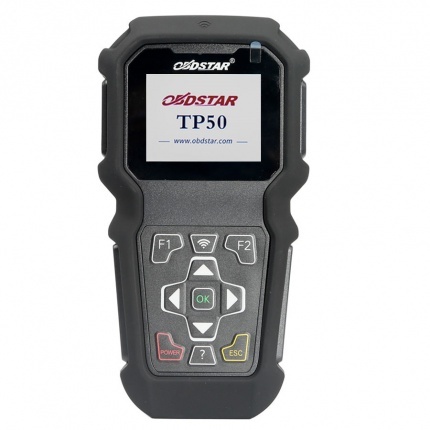 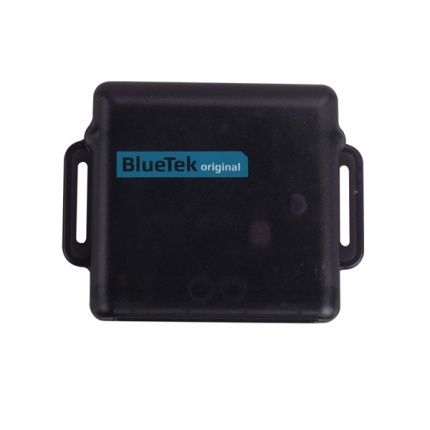 Description: VAS 5054A with best quality version bluetooth and OKI chip, support UDS protocols. 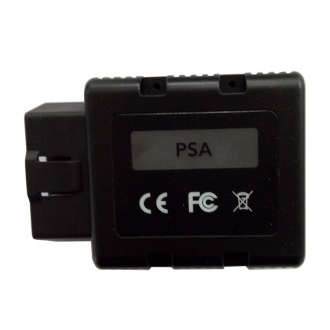 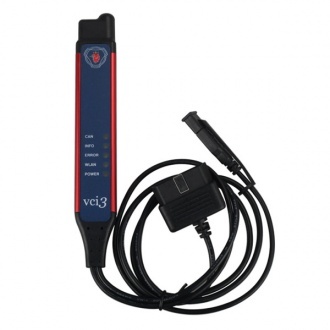 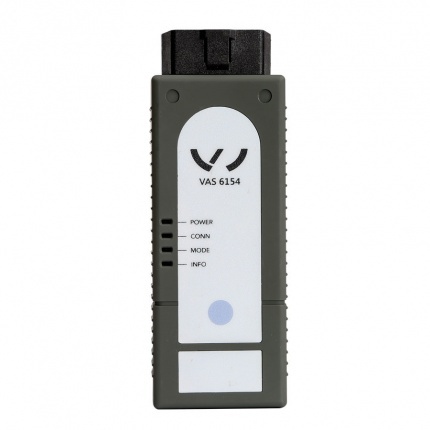 This version vas 5054a support VW AUDI SKODA and SEAT, support multi-language. 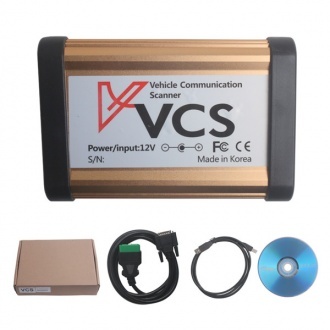 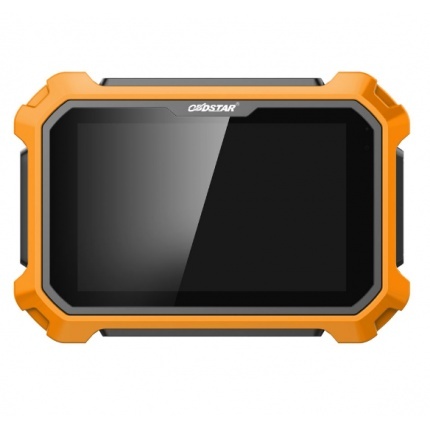 Newest software version is ODIS V4.4.1, with bluetooth. 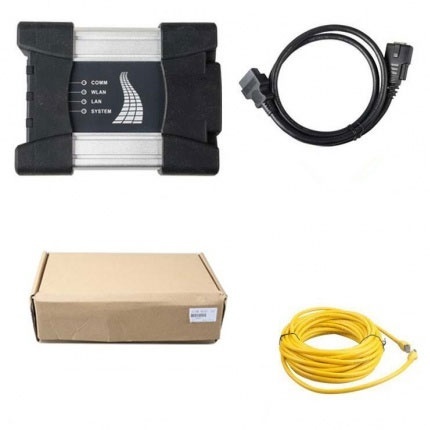 Description: JLR Mongoose Pro cable for Jaguar and Land Rover Support 2005 to 2016 year vehicle, it is updated version of JLR MONGOOSE. 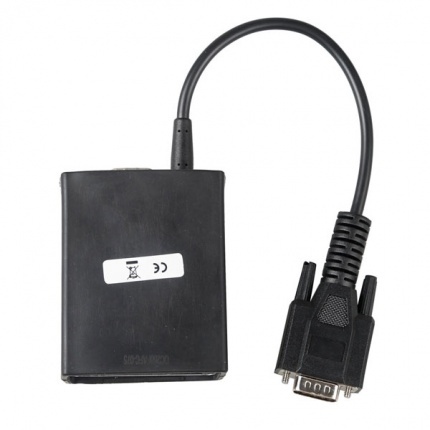 Description: BMW ICOM NEXT A+B+C supports all BMW software,be good at fiber programming and replaces BMW ICOM A2 perfectly. 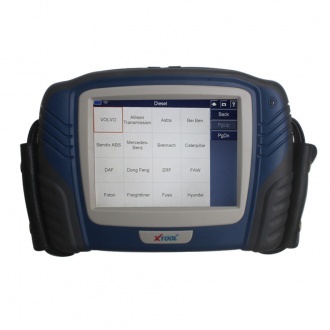 The new generation software can perform programming and coding for all BMW E/ F/ G series cars. 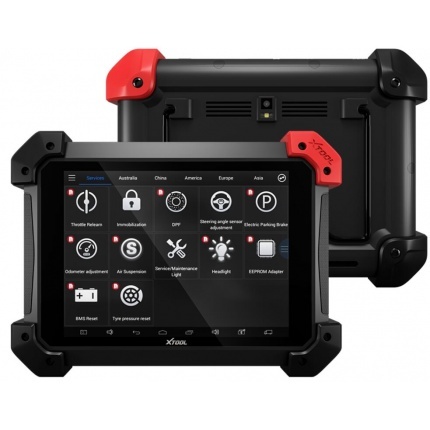 Description: BMW ICOM NEXT A+B+C is new generation of BMW ICOM A2,functionally compatible to ICOM A2,mechanical design similar ICOM A2.The model plus Lenovo T410 Laptop.